Are you looking for the perfect bench for reflective moments in the garden or a comfortable chaise lounge for laying out and soaking up the sun? What about a stylish storage chest for storing those extra blankets for those cooler nights out on the patio? Of course, no outdoor party is complete without a few bites and beverages, and with our butler bars, you and your houseguests can wine and dine in style. We’ve got all that and more, including umbrellas, umbrella holders and Adirondack chairs. 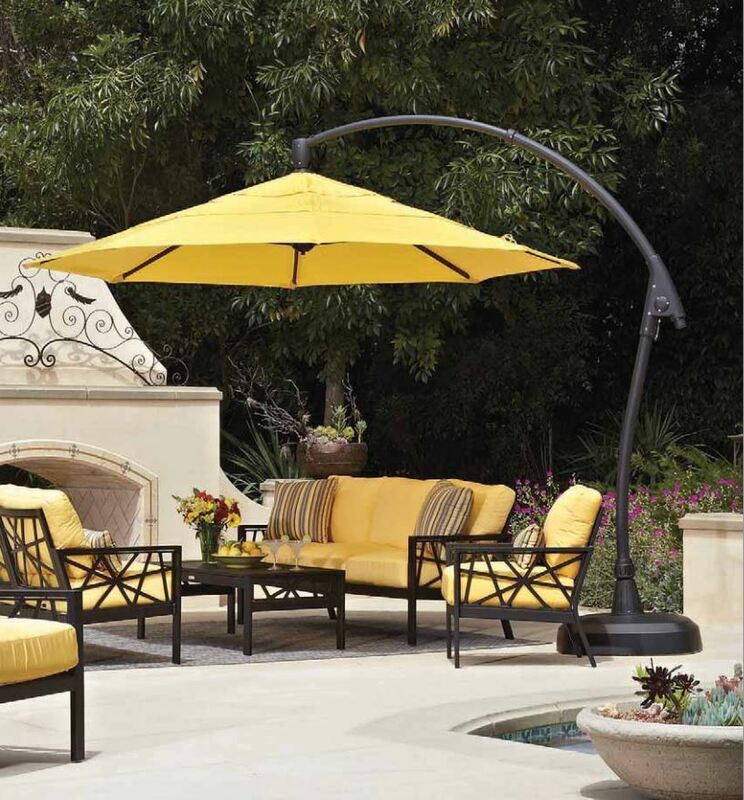 Just let us know what outdoor living accessories you’re hoping to find and we’ll help you find them.